Advances in computational and communication capabilities offer the promise of enhancing our ability to model and communicate risk. But, can we effectively exploit the capabilities to decrease our risk and increase our resilience? To do so requires that risk models, risk results, and risk communication are usable, understandable and actionable. We also have to change our behavior. Have we learned from past experiences and changed our habits? Can we get better at reducing risk and increasing resilience? The presentations in this session will explore the use of new technologies such as machine learning and artificial intelligence, innovative models and products for the developing and developed world, and inventive tools for communicating risk information to facilitate action. The presentations begin with an examination of the Aztecs and their approach for dealing with natural and man-made risk. This will be followed by presentations examining how cat models are being used to assess and insure risk in the developing world and to assess nontraditional risks. The presentations will end with a discussion of how people can use risk results to take action. The session will also require audience participation. We will attempt a “participant elicitation” exercise where the audience will be asked to assess earthquake hazard and compare it with modeled results. We will also discuss the response to unexpected events. Luis Ceferino is a Ph.D. Candidate in the Civil and Environmental Engineering Department at Stanford University. He is investigating the earthquake resilience of hospital systems using cutting-edge earthquake engineering, statistical and machine learning techniques. His research projects at Stanford University have been benefited from collaborations with great researchers at different institutions such as Caltech, Carnegie Mellon University, University of California Los Angeles, University of Pavia in Italy, and the National University of Engineering in Peru. He also has consulting experience on seismic risk and structural engineering in Peruvian and U.S. engineering firms and more recently in the World Bank. He co-founded the consulting company RENDEL SAC and the start-up Yanapay in Peru. Dr. Roger Grenier is senior vice president and AIR’s Global Resilience Practice leader. 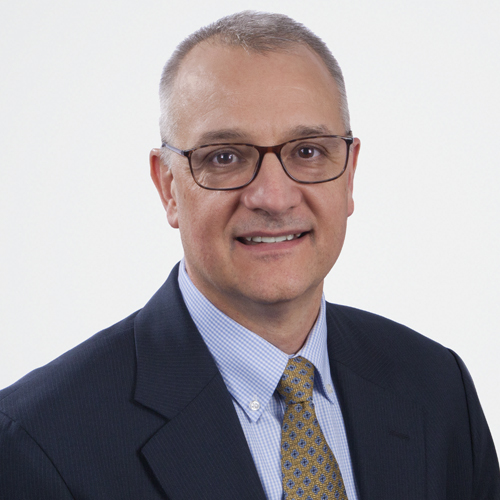 Roger has 20 years’ experience in risk modeling, including as Director of Catastrophe Research and Development at Liberty Mutual and several roles in AIR’s research, consulting and product development teams. He also has experience as a consulting hydraulic and coastal engineer. Roger holds a B.S. in civil engineering from Tufts University, a M.S. in civil engineering from Stanford University, and a Ph.D. in civil engineering from North Carolina State University. 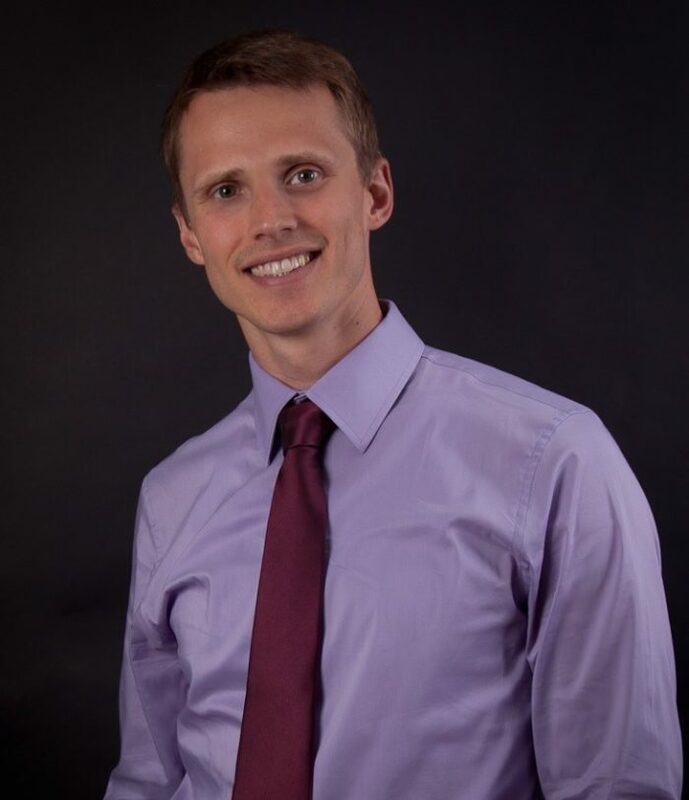 Aaron Michel (PhD, PE) is a Senior Research Scientist at Global Parametrics, specializing in the development of multi-peril catastrophe models and risk transfer products, with a focus on the developing world. Previously, Aaron worked as a Senior Engineer at AIR Worldwide where he developed supply chain risk models and risk financing initiatives for private and sovereign clients. Aaron is trained as a structural engineer and previously researched structural analysis, structural design, material science, numerical modeling, and network modeling. Aaron holds a PhD and MS in Structural Engineering from Stanford University, a BS in Civil Engineering from Oregon State University, and is a licensed Professional Engineer and post-earthquake structural inspector in the state of California. Oswaldo Morales Nápoles was born and raised in Toluca, Mexico. 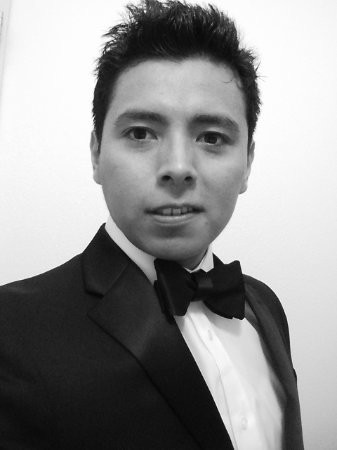 He graduated with a BSc thesis on environmental econometrics from the Autonomous University of the State of Mexico. He moved to the Netherlands in 2002 where he completed an MSc in applied mathematics on mathematical models for air pollution health effects. Later he completed a PhD in applied mathematics doing research in combinatorics, elicitation of expert judgments regarding multivariate uncertainty and dependence models applied in air traffic safety and civil engineering. Both degrees obtained from Delft University of Technology. He was affiliated to the Netherlands Organization for Applied Scientific Research from 2009 to 2015 where he led a research group on graphical models for risk and reliability. 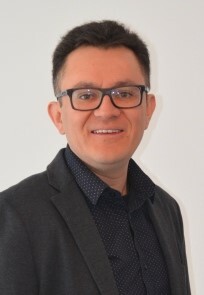 Since 2014 he is affiliated to the section of Hydraulic Structures and Flood Risks of the Hydraulic Engineering department of the Civil Engineering Faculty of the TU Delft. He is responsible for the courses Probabilistic Design and Risk Management and Probabilistic Design in Hydraulic Engineering. He has (co)supervised more than 35 MSc graduation theses and 4 PhD researchers and (co)authored over 50 peer reviewed publications and more than 30 additional technical publications. His main research interests are dependence models, uncertainty analysis and elicitation of expert judgments. Eng. Anoma Pannala is the Director for the Irrigation Special Projects at the Ministry of Irrigation and Water Resource Management. She also serves as the Deputy Project Director of the Climate Resilience Improvement Project (CRIP), financed by the World Bank. Under the CRIP, she is leading a team developing the Basin Investment Plans for flood and drought mitigation options for prioritized 10 river basins in Sri Lanka, focusing on hydrological analysis, flood and drought modelling, flood/drought risks analysis and integrated solutions for flood & drought management including rules and regulation for better operation system. With more than 30 years of experience in the water sector, she brings wide range of experience in Planning, Design, Construction, Operation and Maintenance of irrigation and social infrastructure facilities. Since she started her career at Malaweli Engineering and Construction Agency under the Mahaveli Authorigy of Sri Lanka, Mrs. Pannala played key technical leading roles at large scale national development program in developing master plans for water resource management, improving operation and maintenance of major irrigation schemes and designing new water resource development projects. Throughout her career, she has also train numbers of young engineers in water sector. Mrs. Pannala holds Master degree from International Institute for Aerospace Science and Earth Observation (ITC), Netherlands in Geo Information Science and Earth Observation, and BSc. In Engineering from the University of Peradeniya, Sri Lanka. 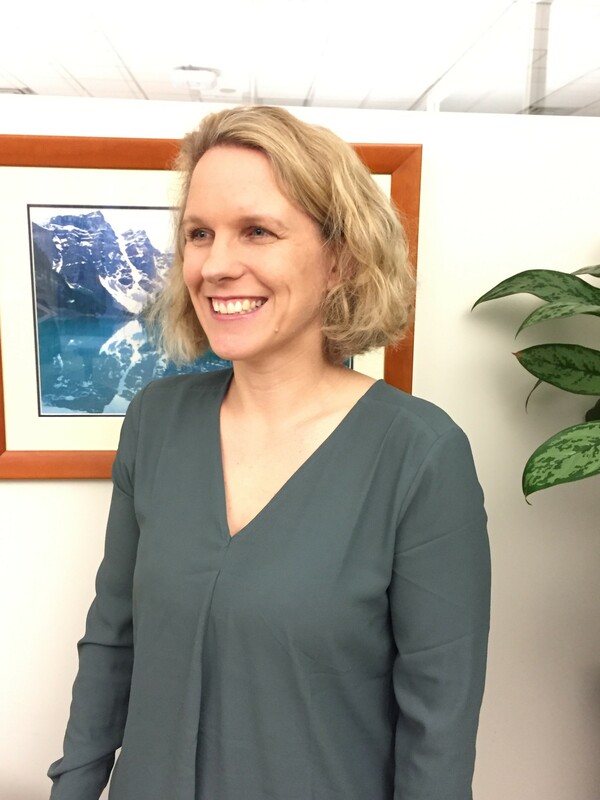 Dr. Alanna Simpson is a Senior Disaster Risk Management (DRM) Specialist and the DRM Regional Coordinator for the World Bank’s Europe and Central Asia region. In this role, she works with governments to assess and communicate disaster and climate risks towards policy reform and investment in preparedness, risk reduction and broader resilience. Previously, Alanna led the technical team responsible for supporting the Global Facility for Disaster Reduction and Recovery Innovation Lab which supported World Bank teams in disaster risk assessments, and geospatial and remote sensing technologies. This includes the design and quality assurance of disaster risk assessments and their communication to end users; open-source tool development (e.g., Think Hazard! ); the Open Data for Resilience Initiative (OpenDRI); promotion of new innovation through the Challenge Fund; and international knowledge exchange through publications and the Understanding Risk Forum. Dr. Simpson also previously worked for the Australian Government, where she led efforts to improve risk assessment capability in East Asia and the Pacific. A New Zealand and Australian national, Dr. Simpson holds a PhD in Geoscience from the University of Queensland, a M.Sc. from the University of Otago and a B.Sc. from the University of Auckland. 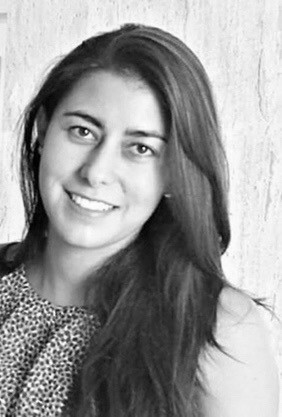 Daniela Torres Mendoza is a Biologist from the National Autonomous University of Mexico and has a Master’s degree in Environmental Change and Management from the University of Oxford. Daniela has worked for the Government and local NGOs developing and coordinating projects on climate change and adaptation, the REDD + Mexico strategy and projects for the conservation of endangered species. She has also worked as a consultant in projects on identification and mitigation of the impacts of agriculture on biodiversity. In 2015 she joined the team that developed and implemented the Resilience Strategy of Mexico City. She currently serves as Coordinator of Resilience Policies in the Resilience Agency of Mexico City. Daniela es Bióloga por la Universidad Nacional Autónoma de México y tiene una Maestría en cambio climático y manejo de recursos por la Universidad de Oxford. Daniela ha trabajado para el Gobierno y ONGs locales desarrollando y coordinando proyectos sobre cambio climático y adaptación, la estrategia de México REDD+ y la conservación de especies amenazadas. También ha trabajado como consultora en proyectos sobre identificación y mitigación de impactos de la agricultura sobre la biodiversidad. En el 2015 trabaja en el equipo que desarrolló e implementó la Estrategia de Resiliencia de la Ciudad de México. Actualmente funge como Coordinadora de Políticas de Resiliencia en la Agencia de Resiliencia de la Ciudad de México.